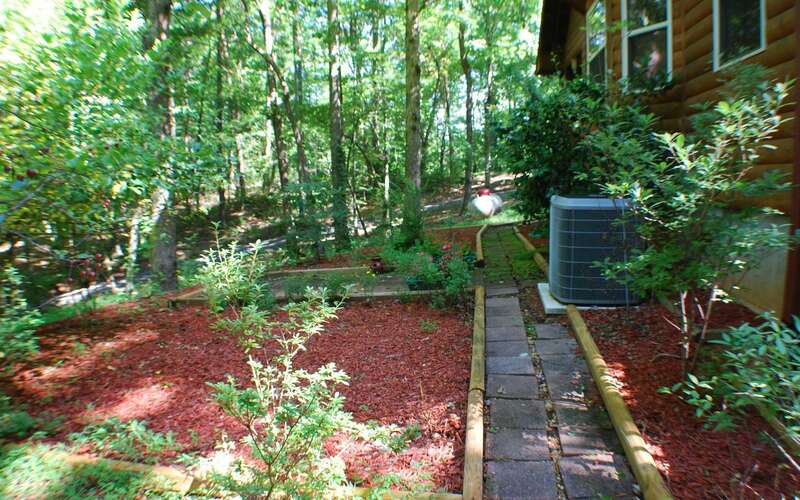 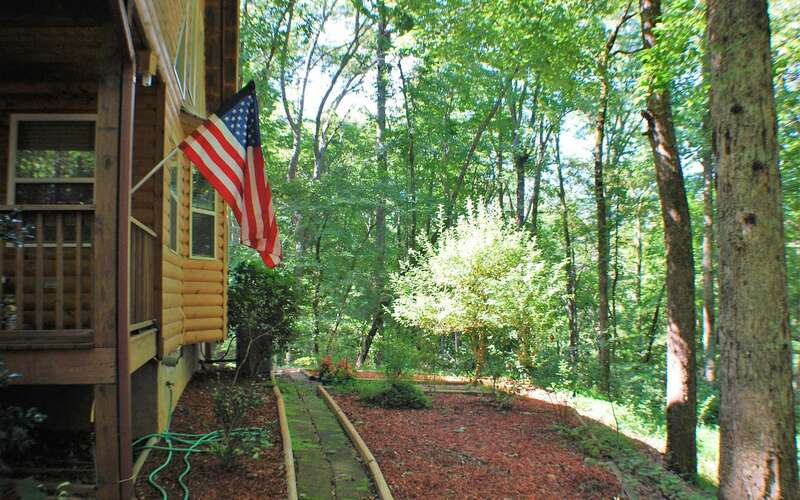 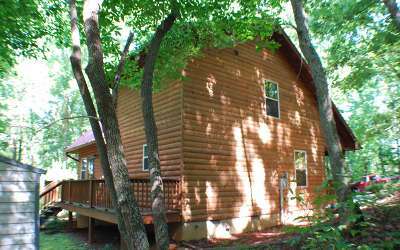 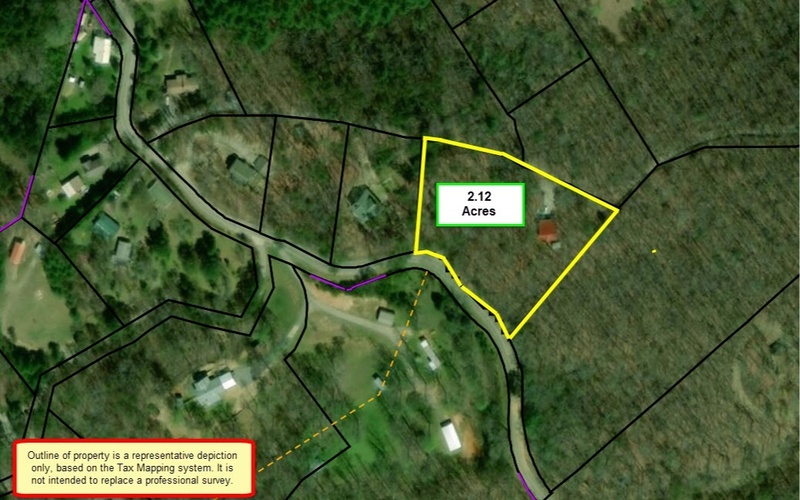 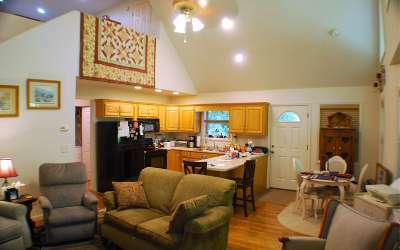 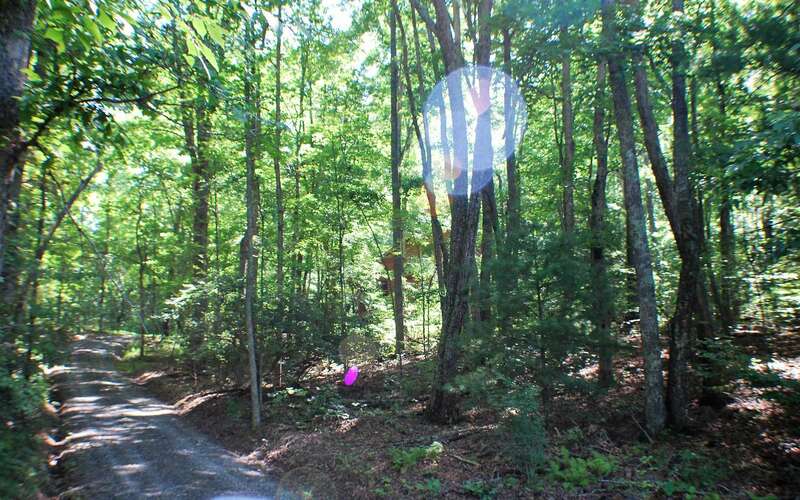 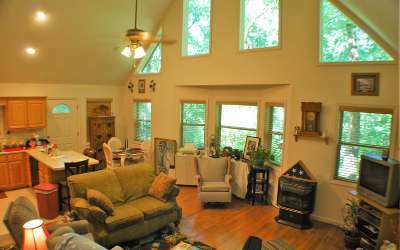 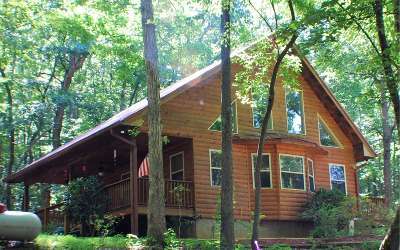 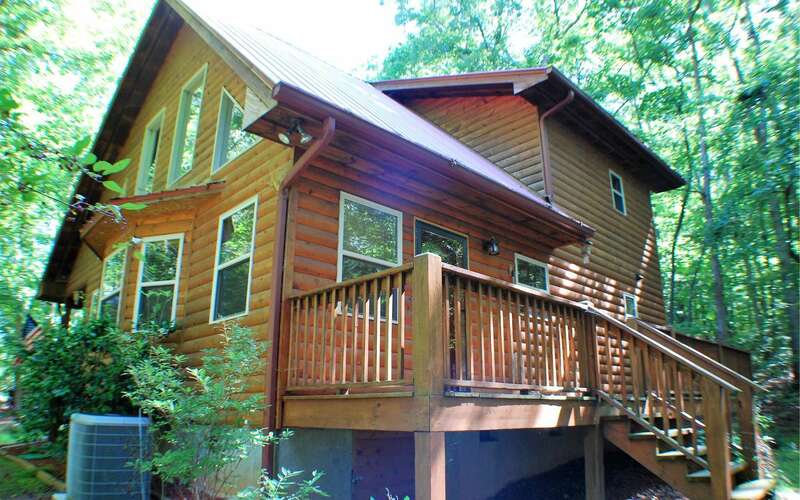 CUSTOM MOUNTAIN CABIN, secluded & in the woods, on 2+ peaceful & private acres, yet close to town. Designed by the owners as their retirement home. Open living area, large windows to let the light in and enjoy the forest views. 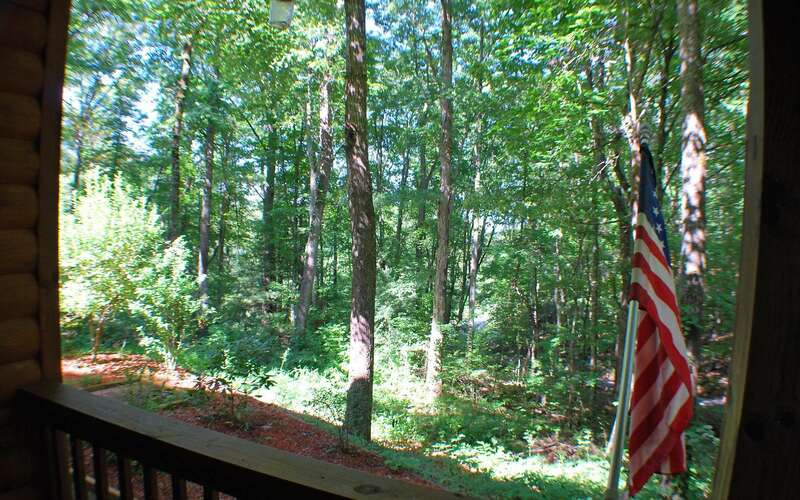 In the Winter you have a mountain view across the way. 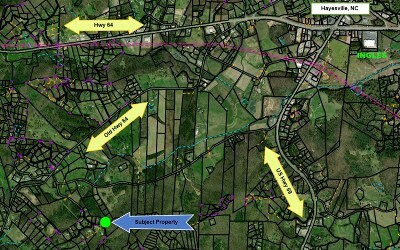 Off a low traffic road that ultimately dead ends. 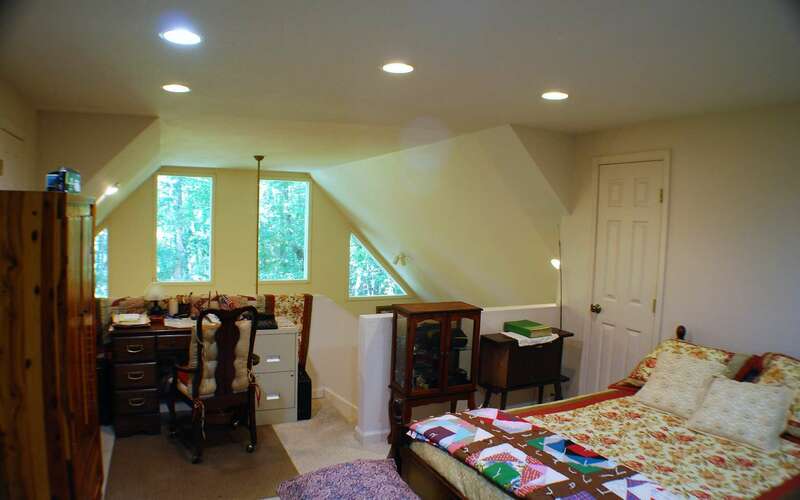 Open loft upstairs was used as the 2nd bedroom with a full bathroom. 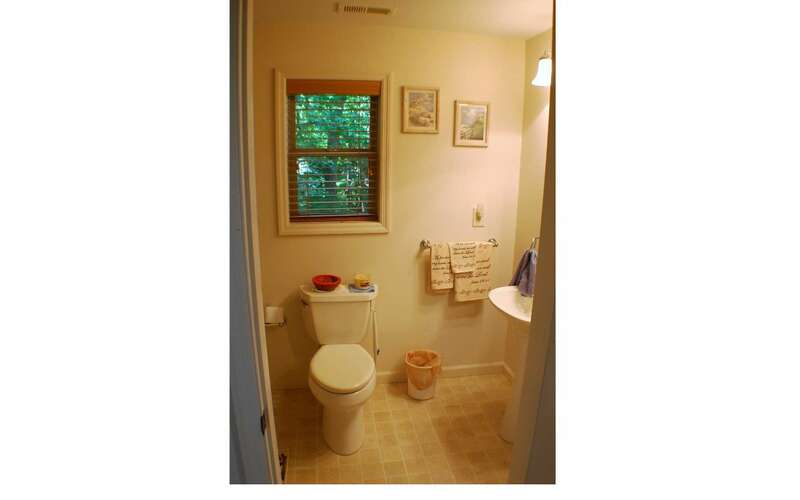 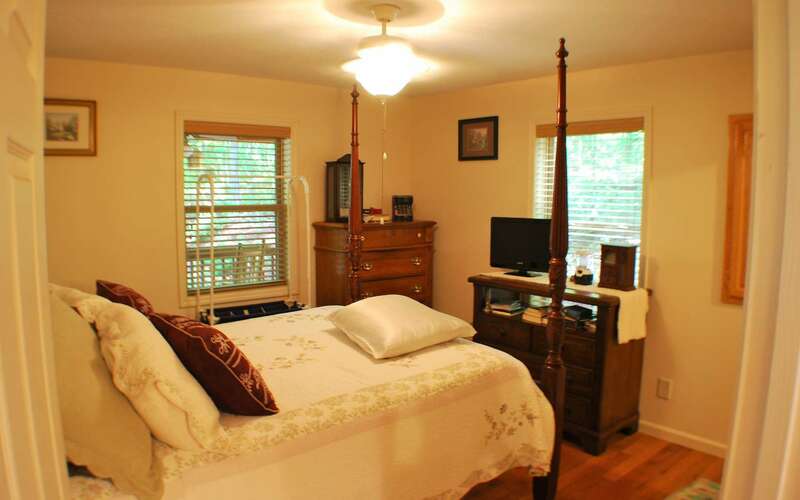 The master is on the main floor, as is the laundry and a full main bathroom. 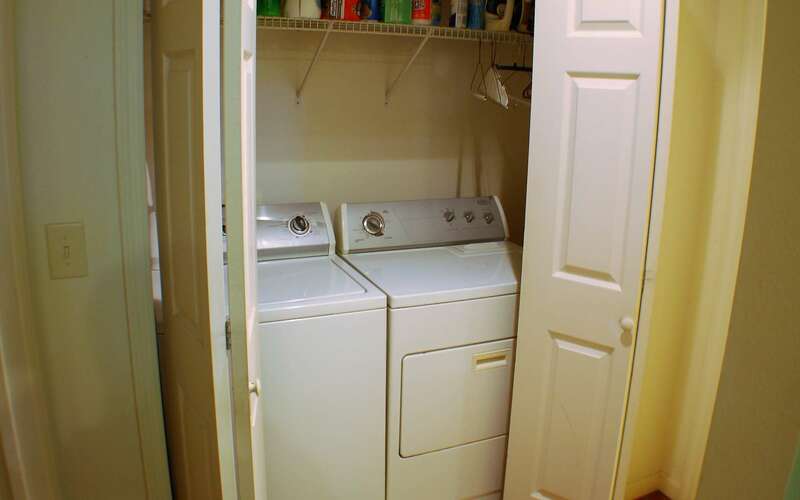 Lots of closet storage throughout the home. 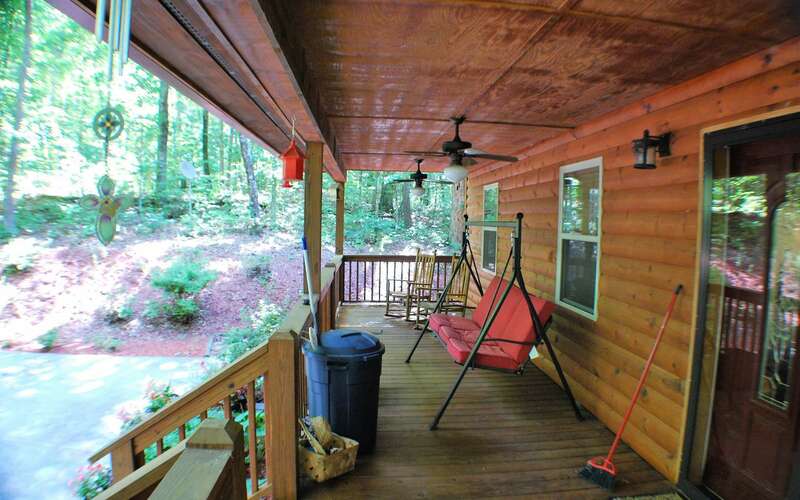 A custom concrete parking pad, and a 10-foot wide covered porch with lots of elbow room. 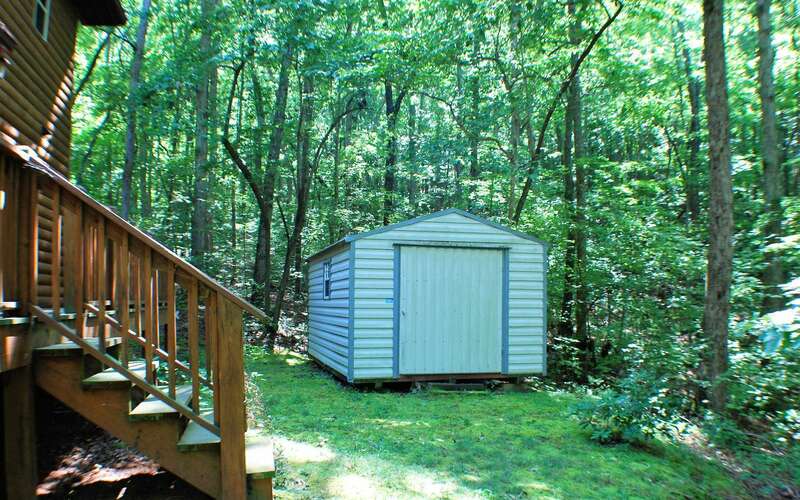 An outdoor sitting area and a back porch, plus a storage shed. 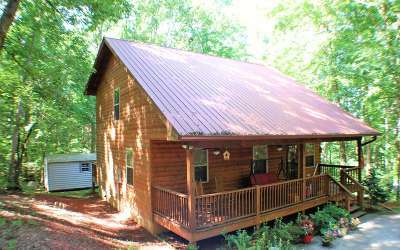 This is a great starter home, downsizing home, full or part-time home, or even a short-term vacation rental. 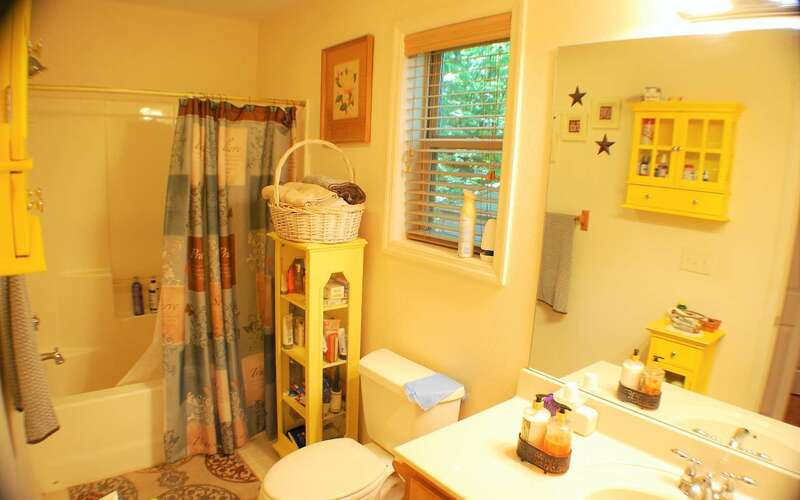 Whatever the use, this is a great well maintained home for some lucky new owner.